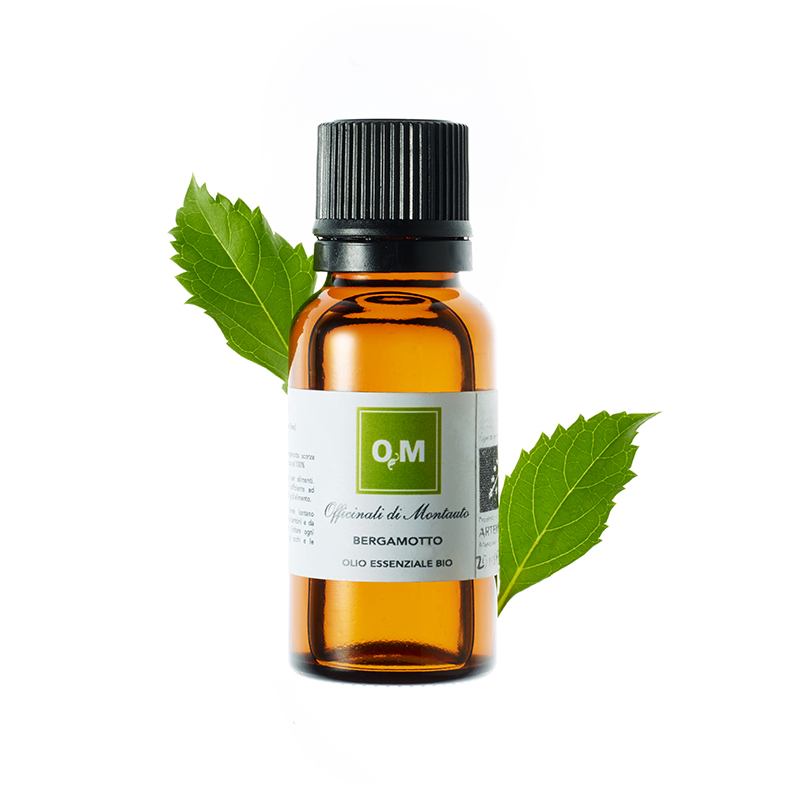 Essential oils are aromatic distilled substances contained in the herbs. 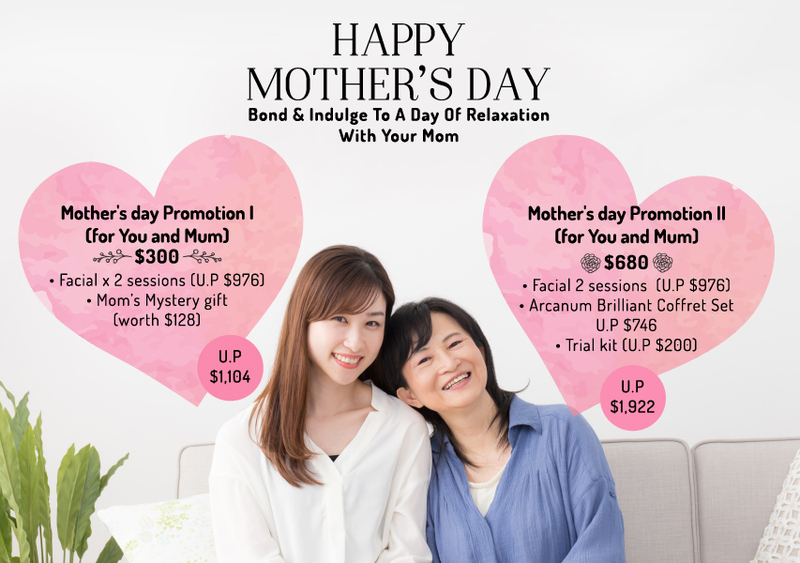 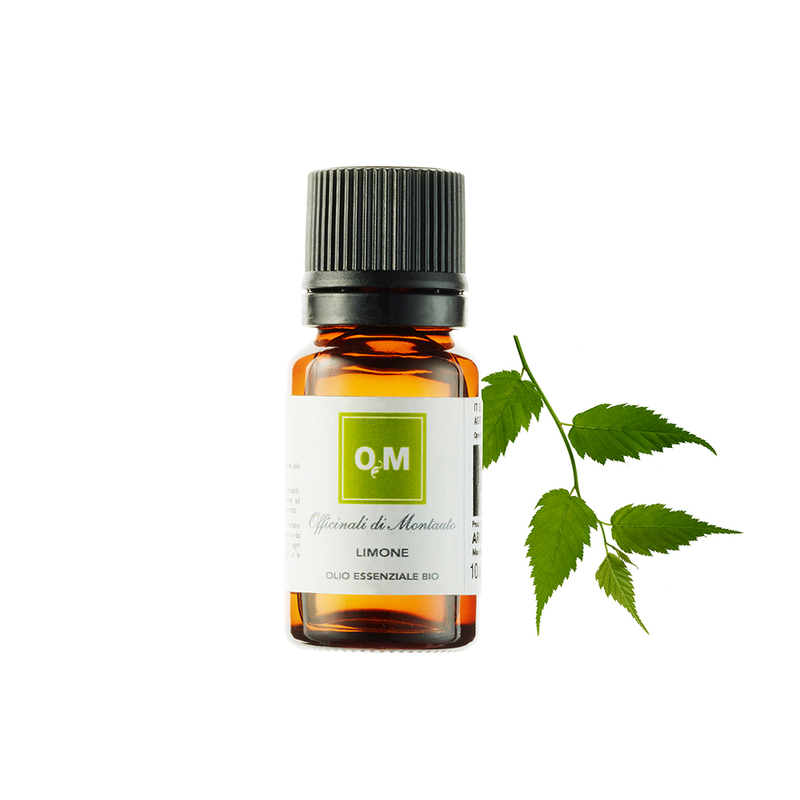 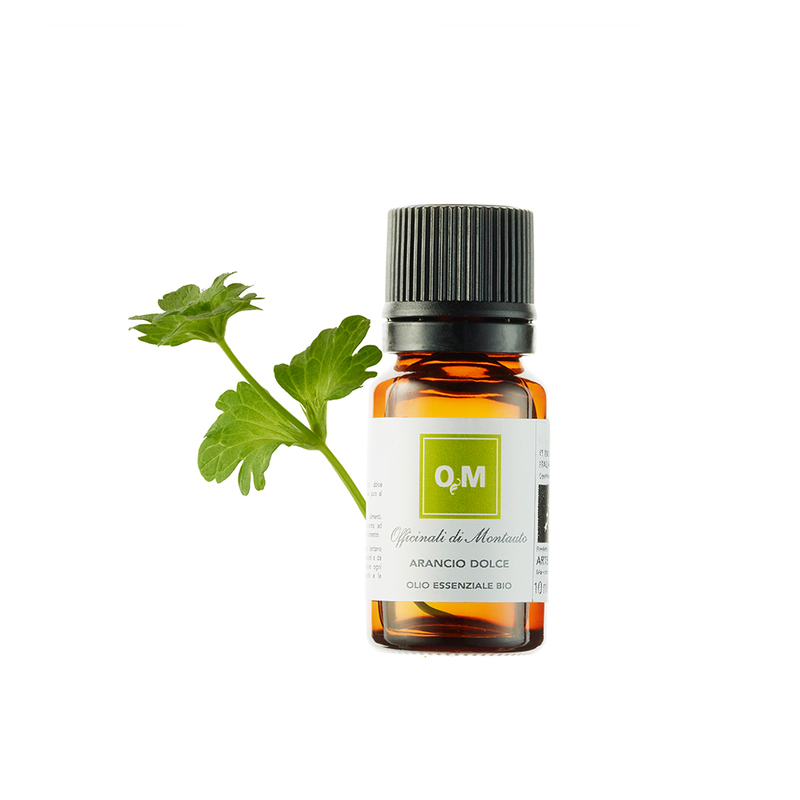 Essentially synthesised by plants for reproductive purposes and for defense from hostile pathogens, essential oils are chemically related to various organic molecules such as alcohols, phenols, aldehydes and ketones. 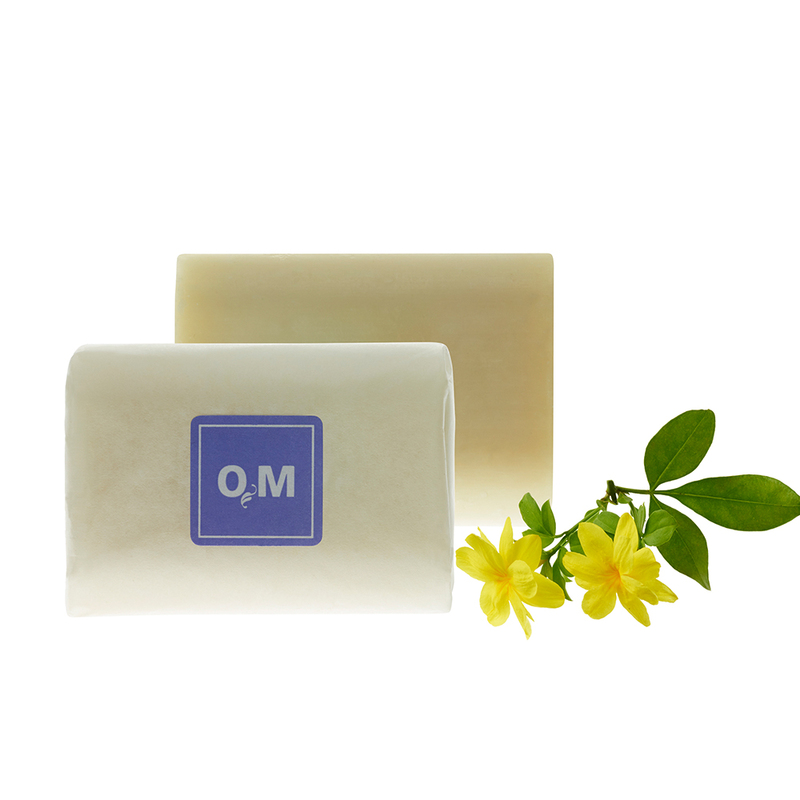 They are usually lighter than water but are not water-soluble and have very high boiling temperatures. 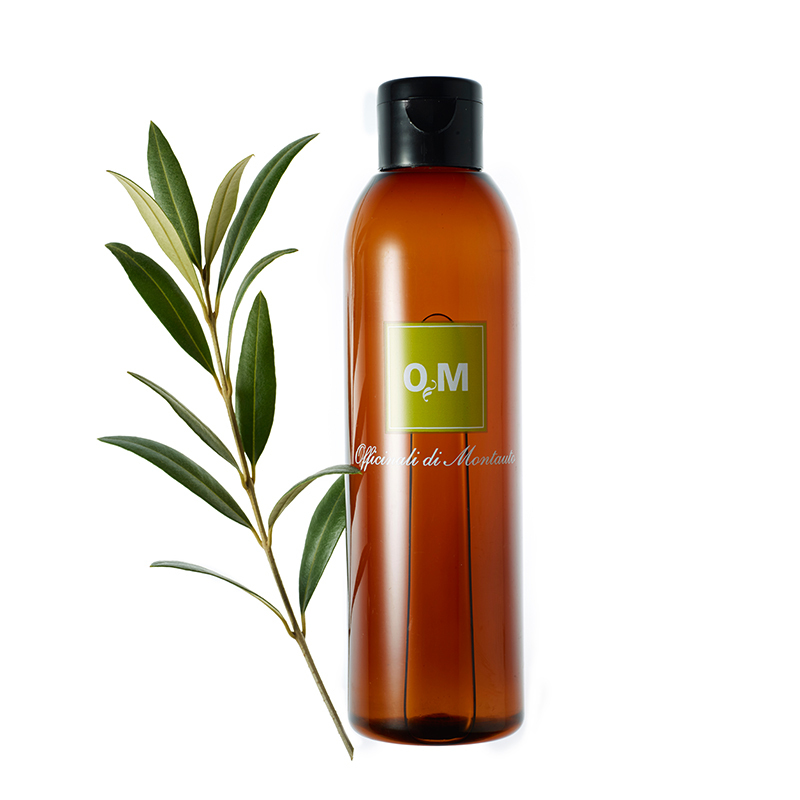 Depending on the plant the oils are derived from, the essential oils can be extracted from the fruits, flowers or bark. 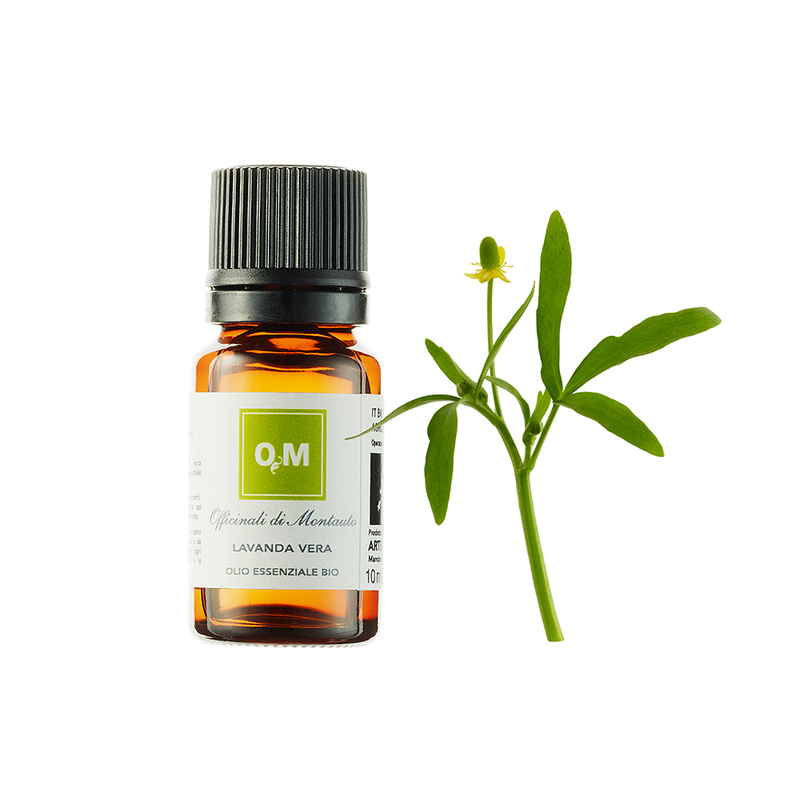 Extraction is the delicate phase because it must allow the very essence of the plant to be harvested, with its fragile and precious substances, without damaging its quality. 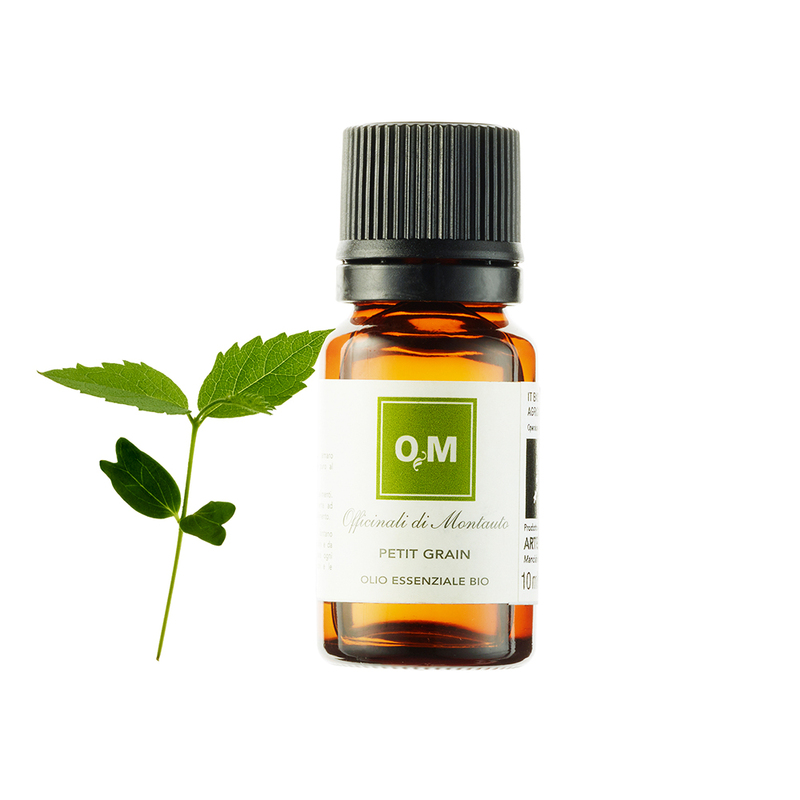 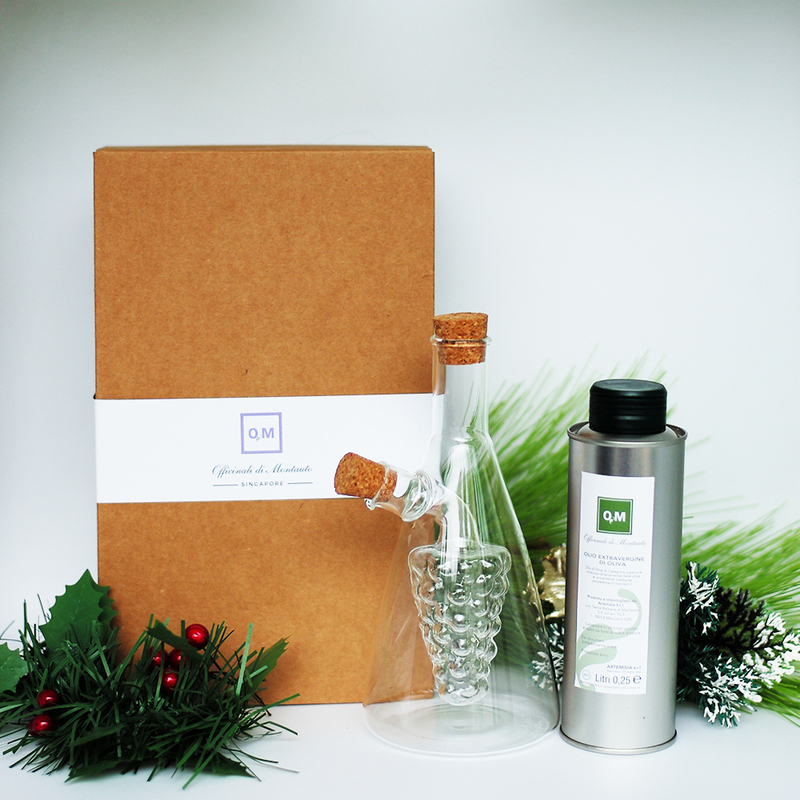 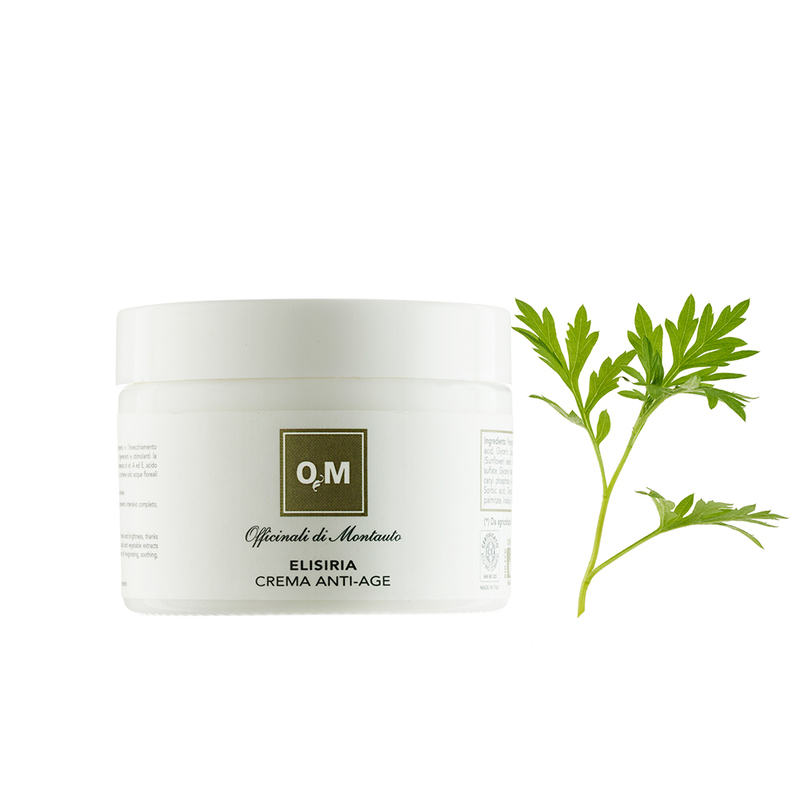 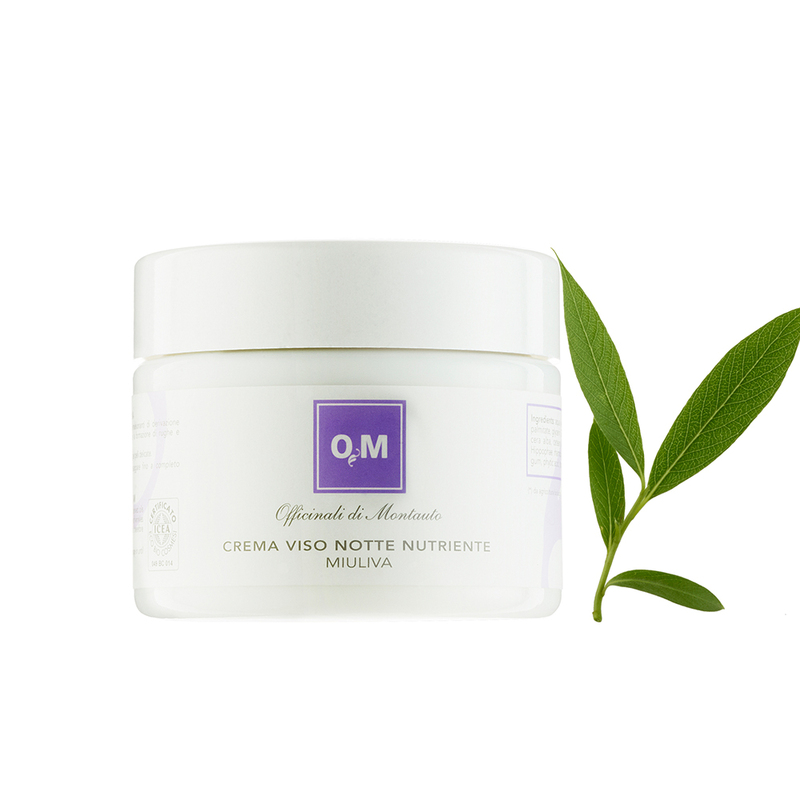 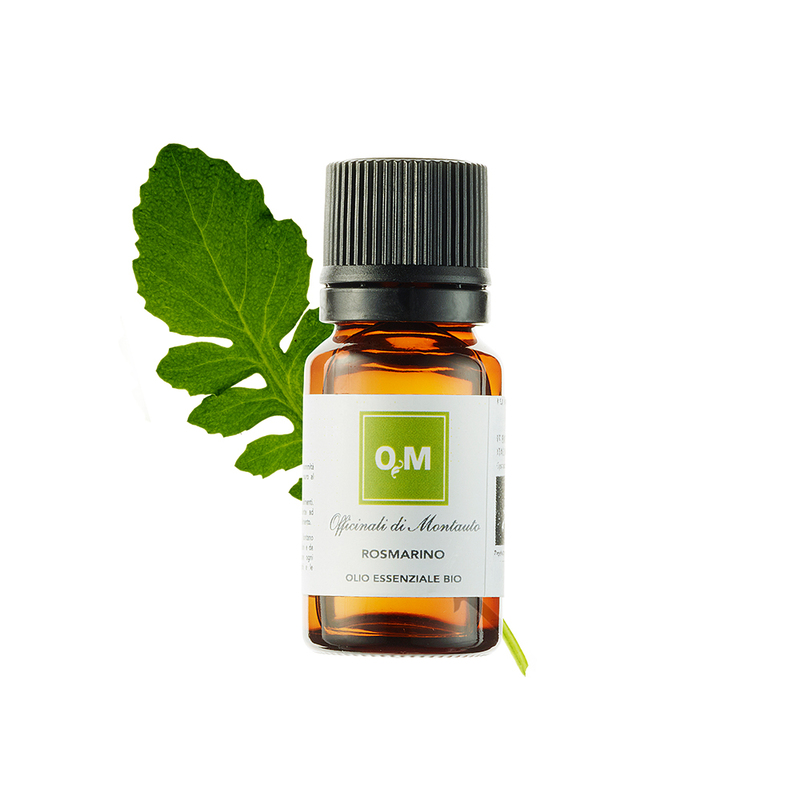 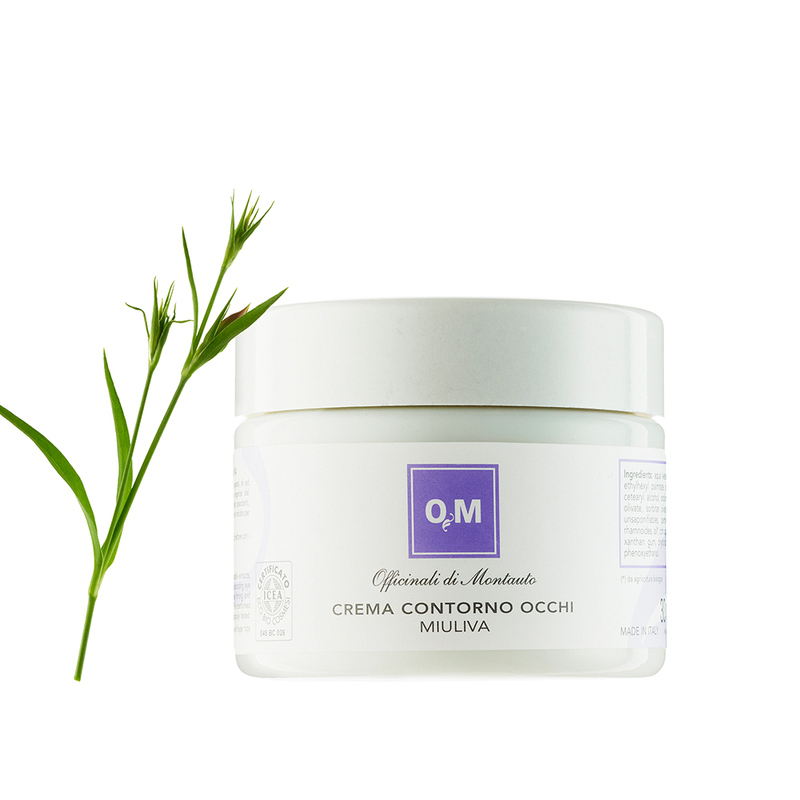 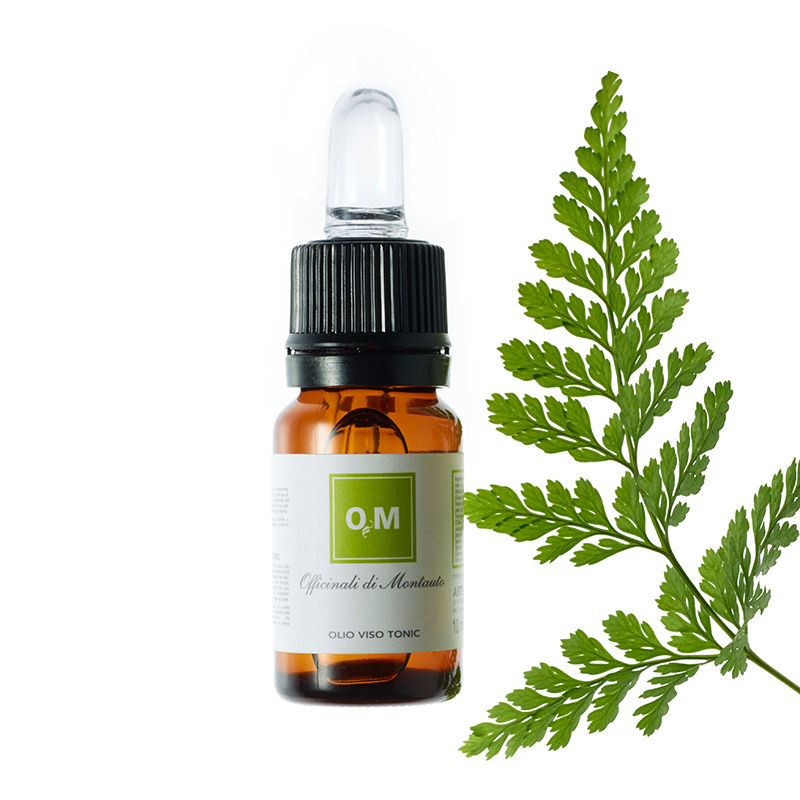 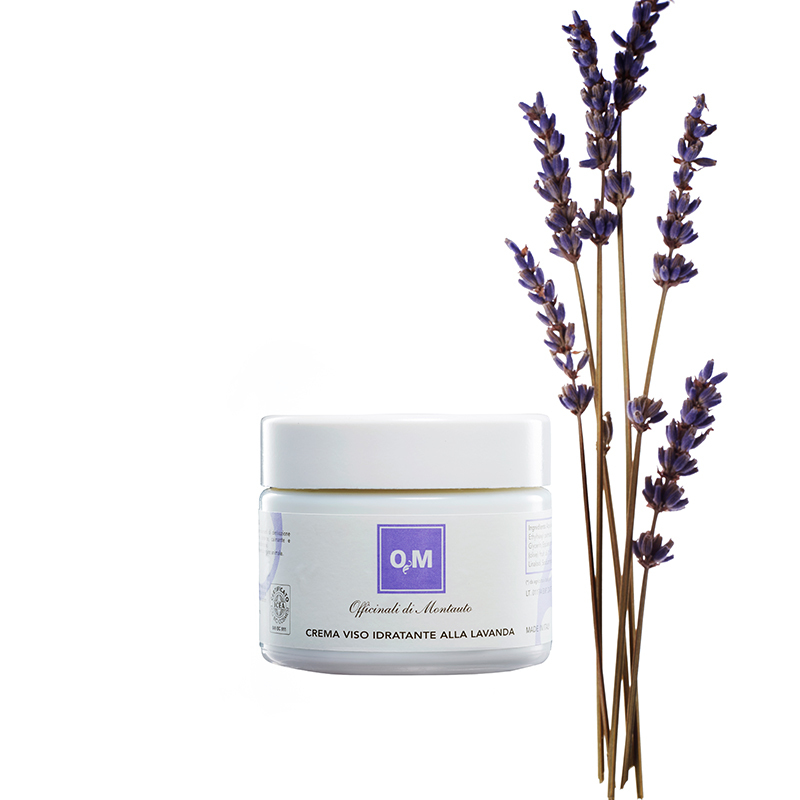 To protect the richness of the active ingredients, OM distils the medicinal plants through a steam filtering method. 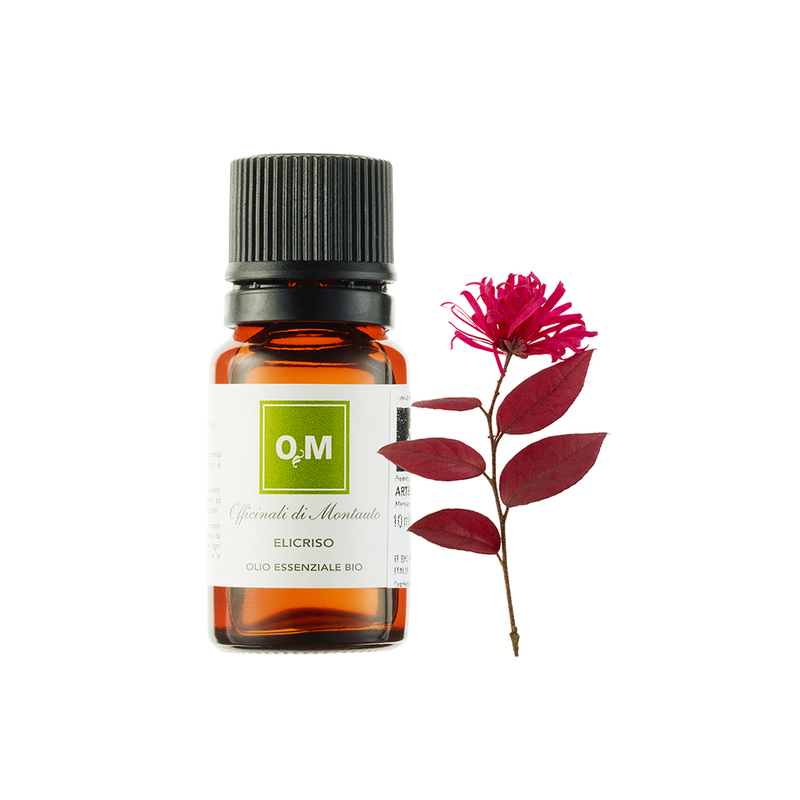 The labs are located adjacent to the Montauto’s orchard and farm, the plants are loaded directly into the distillery where the water vapor collects naturally the aromatic components that, after being condensed, constitute the essential oil.